This cable is used to transfer video from your Kodak EasyShare camera. The 2.5mm stereo jack plugs into the A/V port on your Kodak EasyShare digital camera or camcorder. 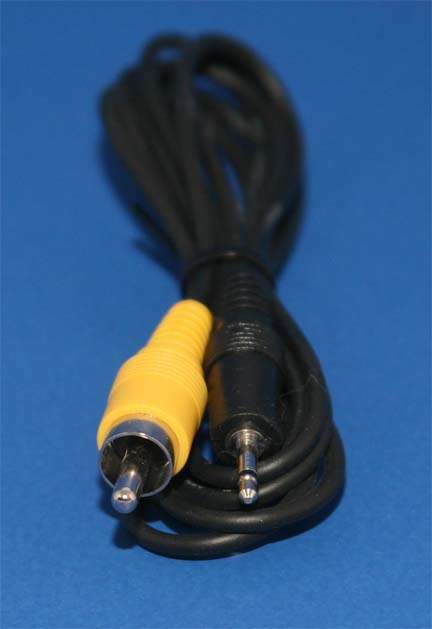 The RCA connector plugs into a RCA video input on TV's, VCR's, or other RCA compatible devices. Please see below for complete specifications and compatibility.